The Reserve at Norton Shores offers 1, 2, and 3 bedroom apartments with programs designed to keep rents affordabe for moderate income households. Ask us about our income guidelines and how you may qualify. We are currently acccepting applications for our waiting list. Just from the soothing shores of Lake Michigan, yet close to the shopping and entertainment you enjoy every day. 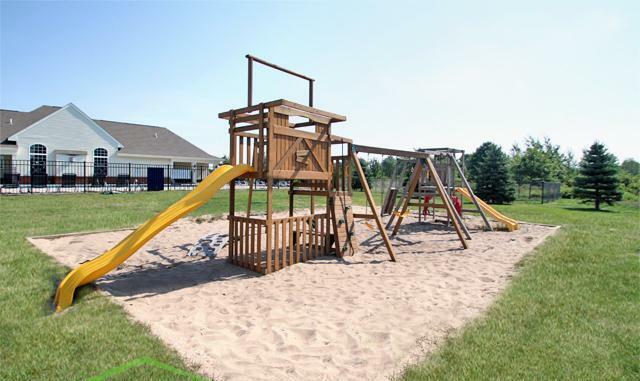 With beautiful landscaping abound and attractive amenities throughout, The Reserve at Norton Shores is one of the finest apartment communities in Michigan; you won’t believe how affordable! Find your new 1, 2 or 3 bedroom apartment today! Pet Policy: Pet friendly community! Cats Allowed. Dogs Allowed. 1, 2, and 3 bedroom apartments with programs designed to keep rents affordabe for moderate income households.